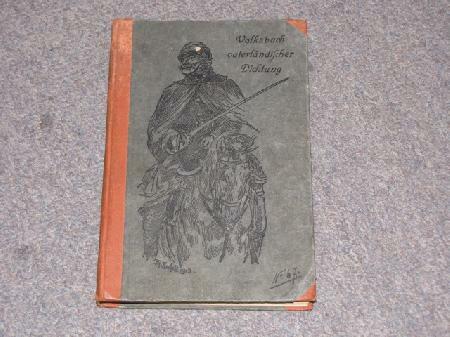 This is a Pre-WWI (initially printed in 1913 with this book being reprinted in 1916) German book "Volksbuch Vaterlandischer Dichtung." 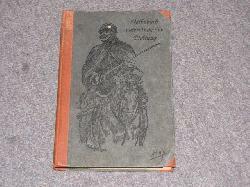 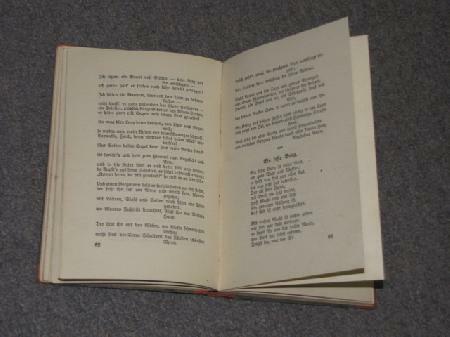 This is a collection of short war stories and poems from throughout Germany's history that was a gift from a hospital, likely a veterans hospital in Nurnberg. 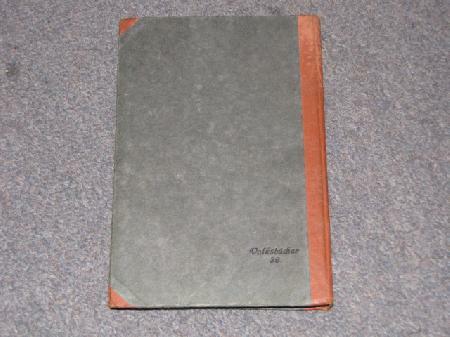 Interesting book with a nice color plate.